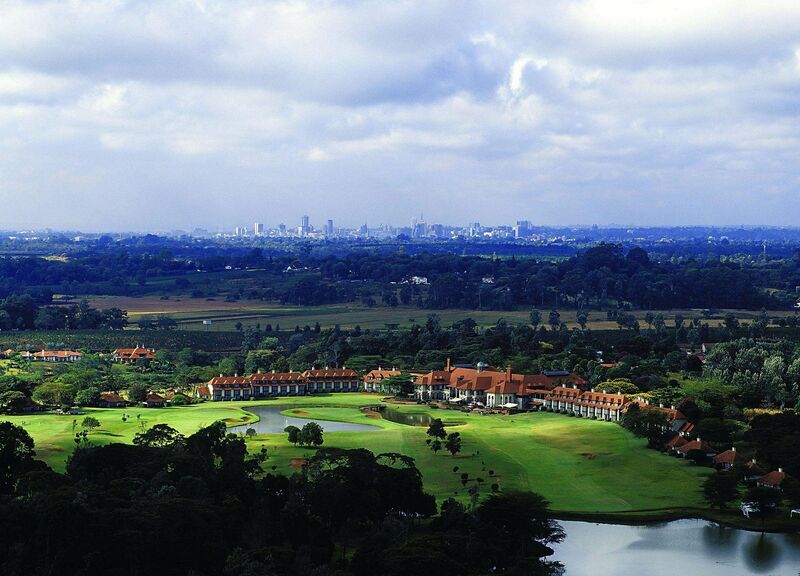 Windsor Golf Hotel & Country Club is a city hotel with a difference. Located in the leafy and serene Ridgeways area, Windsor is a Victorian-themed hotel with 130 rooms, conferencing and event space spread across acres of beautiful gardens catering for up over 2,000 people. Our world famous 18-hole golf course takes your breath away the moment you step into the hotel. Other facilities at Windsor include 4 restaurants, 3 bars, a club house and a business center. 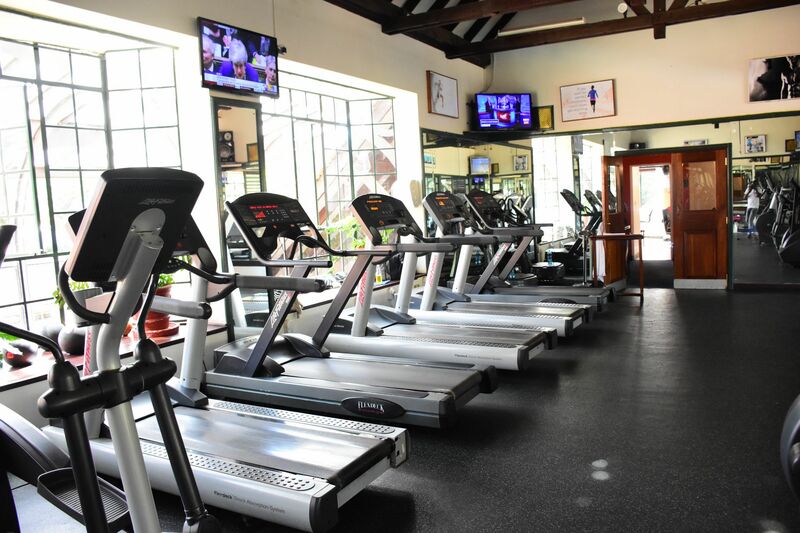 We also have a gym and spa, a fabulous jogging track that winds through a tropical forest, tennis & squash courts and a heated pool. The hotel is a mere 15 minutes drive from Nairobi's Central Business District and 45 minutes’ drive from Jomo Kenyatta International Airport. Discover our spectacular 18-hole championship golf course. 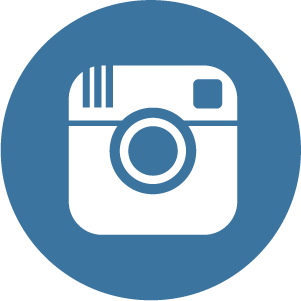 Learn more about what we offer. We have a whole range of activities. Enjoy the gym, swimming or the spa or why not try a little of everything. We have expansive grounds over 200 acres with well manicured grounds perfect for theme dinners, weddings and weddings receptions, cocktail parties, product launches and incentive events. 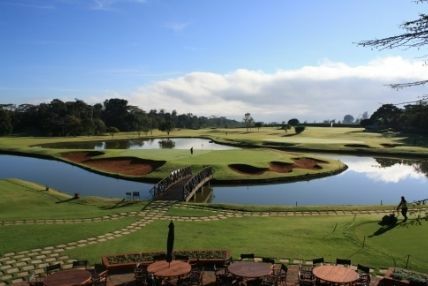 The Windsor Golf Hotel and Country Club is a Kenyan 5 star hotel resort with a cluster of impressive Victorian style buildings with 130 deluxe rooms comprising of twins, doubles, studio suites and cottages all overlooking our spectacular 18 hole championship golf course, are tastefully decorated and have five star amenities. With a 16 hour business center, free internet access in all rooms and wifi in public areas, jogging tracks, tennis and squash courts heated pool among other facilities ensure you and even your family will not miss a moment of excitement when you choose to stay/visit the Windsor. Safari Tour Pro Competition final and Prizes ward. Best Players joining Kenya Open competition soon.